Listen in iTunes and Subscribe! Children are a gift and we are so blessed to be able to steward them in this life. If you have ever heard of Montessori schools, then you know that they’re highly sought after. 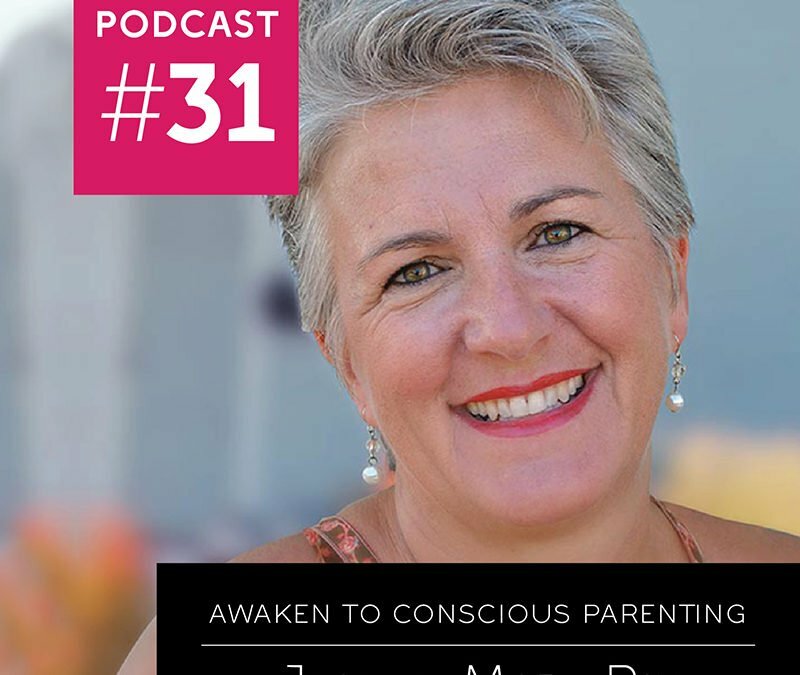 Today I chat with Jean-Marie Paynal whom studied Montessori and now applies it to home environments. Jean-Marie helped me prepare my home for my children, her tips were so easy and helpful and we’re going to pass some of them on to you today! It’s fascinating how simple changes can deeply enhance your child’s environment in ways that helps them become more independent and thrive. As always I dive into the growth available to us on this spiritual journey with the beings entrusted to our care. We’ll find out how becoming the observer of your children helps you let go of your triggers from childhood thus ending the cycle here. Join me on this fascinating talk with Jean-Marie. 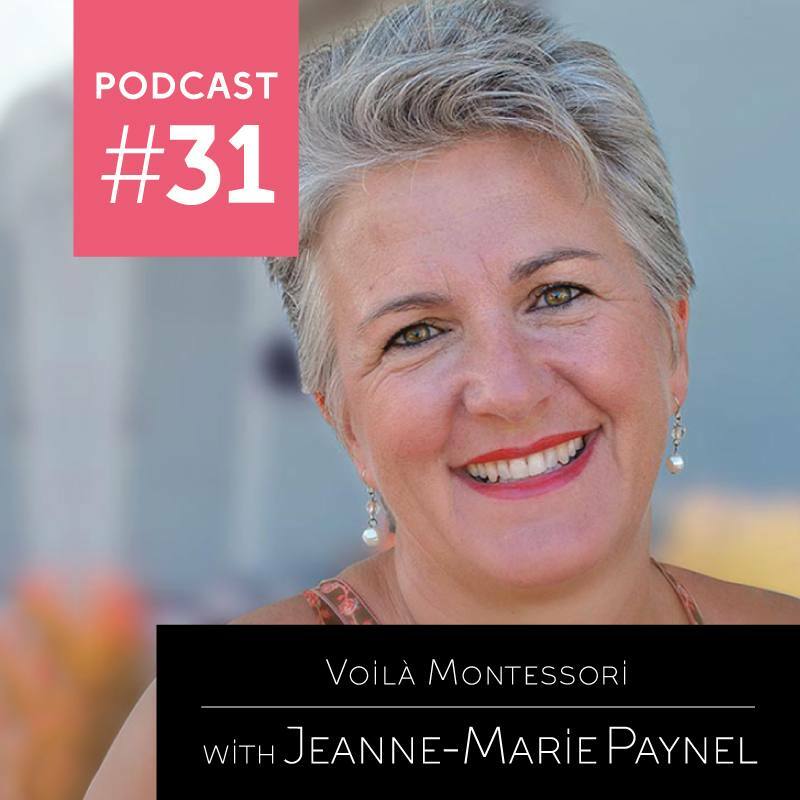 Jeanne-Marie Paynel, founder, and CEO of Voila Montessori, a Montessori Parenting Mentor, and Home Consultant. 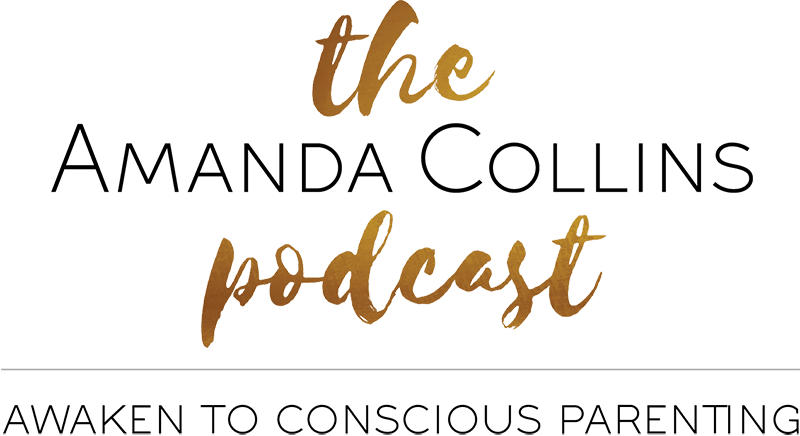 She guides expectant parents, caregivers, and parents of young children on how to prepare their homes for their children to thrive during the first years of life. She believes that a supportive and peaceful atmosphere at home will allow every child to grow up as an independent and confident learner. 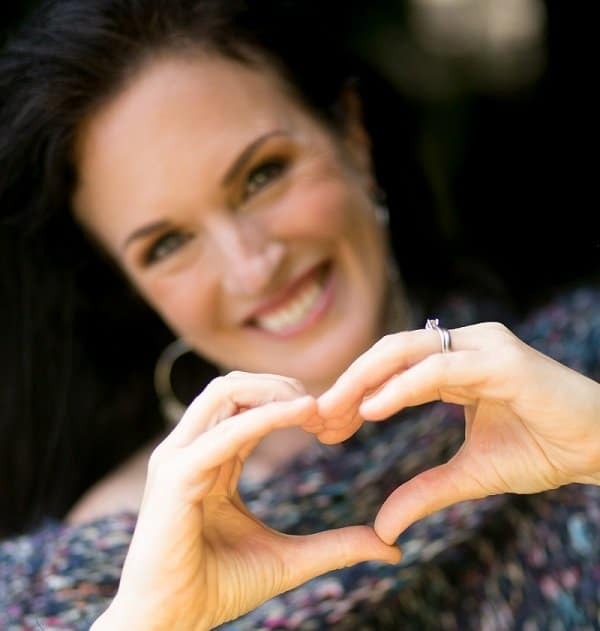 Jeanne-Marie gives talks locally and internationally, where she combines her three passions: Montessori, Conscious Parenting, and Positive Discipline. 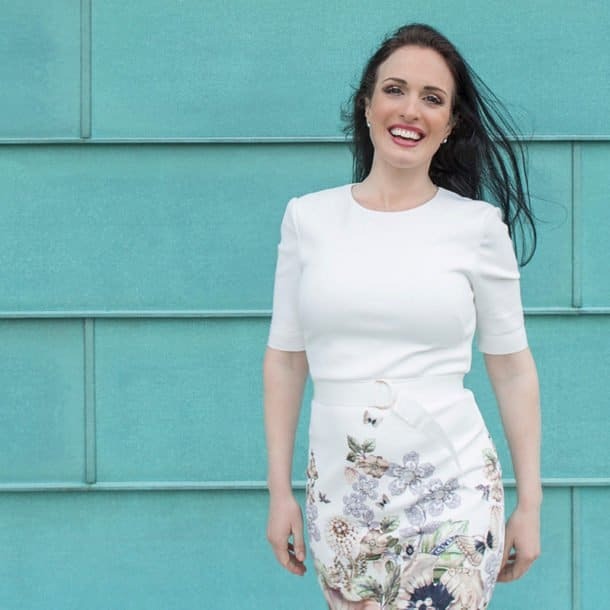 Her mission is to help parents appreciate the true importance of their role – not as servants or teachers, but as supporters and guides of their children’s natural development.